Some guests remarked ” Travelling around in Bhutan on vehicle on its sinuous roads is itself adventure of sort” For a great trip in Bhutan, a comfortable transport and a good driver is paramount. Yamraj Karki learnt driving at a very young age. 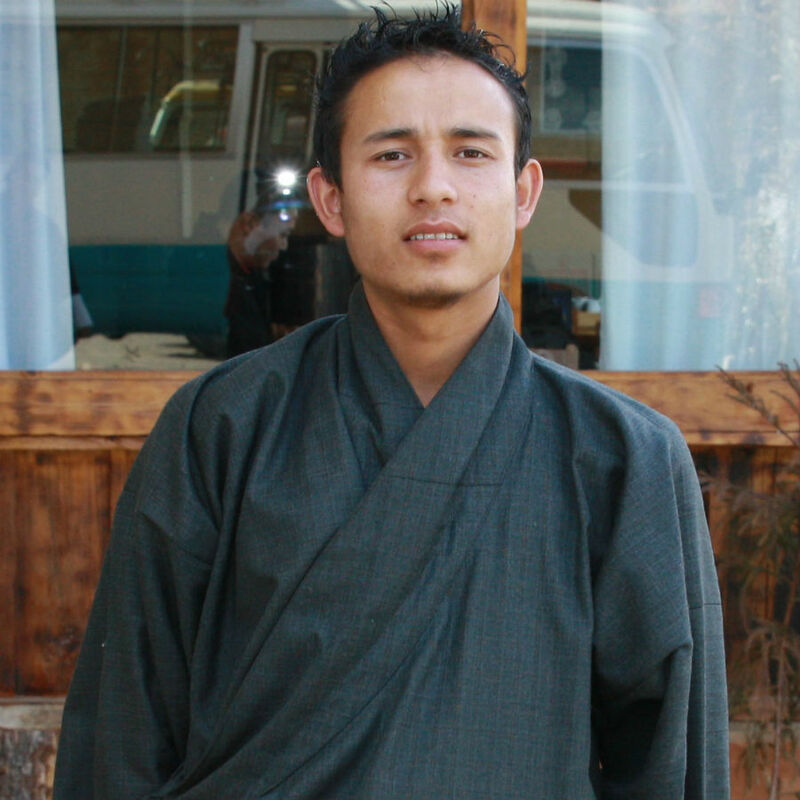 In fact his older brother Guddu, who also works in Wind Horse Tours has been instrumental in teaching this craft. Right after passing his class 10, he knew pretty well to drive but even though he joined driving school to obtain his licence in 2005. In the same years he joined Wind Horse Tours. Our family trip to bhutan was great and interesting. our tour guide " sonam" and the driver " kamalraj" was very responsible for taking care all of us and they're very funny:) bhutan have a very beautiful scenery country.. there"s a lot of antique temples, mountains, rivers,,,, we're going in summer season so is quite cloudy in the morning, and can't see the himalaya clearly. but if go for winter I thk should not be a problem... Bhutan foods are very healthy and delicious!!! we all love the red rice, beef and of course their " green chilli with cheese.."